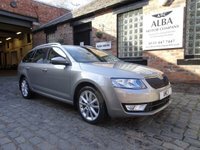 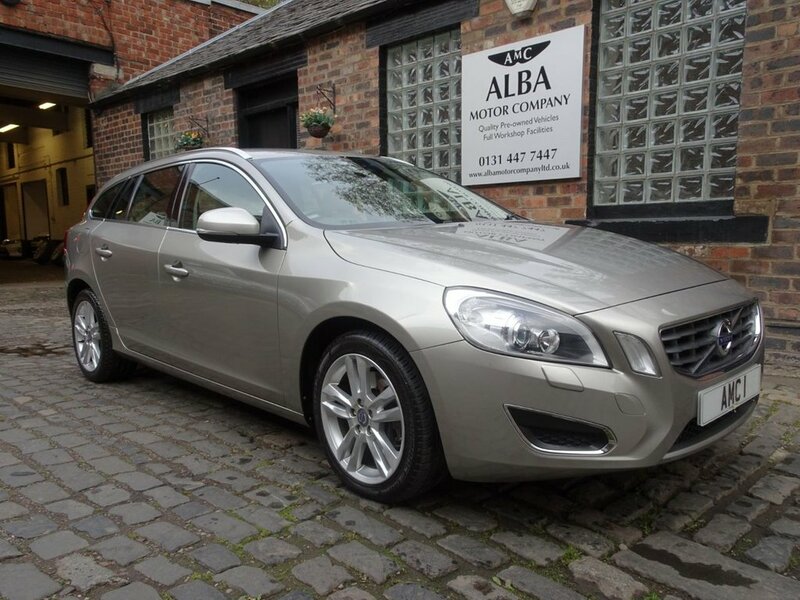 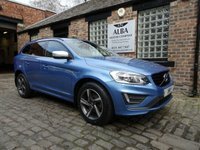 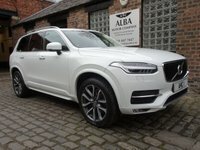 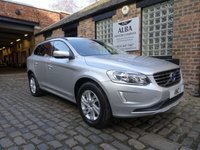 JUST REDUCED FROM £9795 TO £8995 .......Alba Motor Company Are Delighted To Offer This Very Rare Volvo V60 SE LUX T5 Touring, Presented In Seashell Metallic With Heated Taupe Premium Leather, Njord Alloy Wheels, Climate Control, Park Assist, Cruise Control, Electric Memory Seats, DAB Digital Radio, Bluetooth Telephone Preparation, Electric Pack With Folding Exterior Mirrors, Urbane Wood Trim Accents Throughout, Only 2 Owners From New With A Full Service History Last Completed November 2018, Space, Practicality And Safety All Under One Roof! 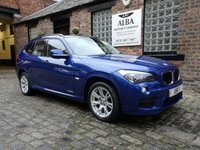 !....A Six Month Extendable National Warranty Is Included Within The Screen Price, No Admin Fees Or Hidden Charges...Fully HPI Clear....Any 3rd Party Inspection Welcome..... 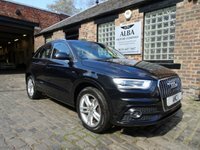 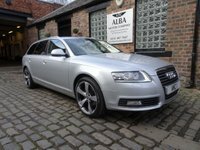 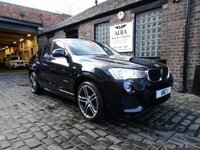 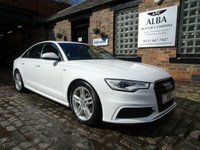 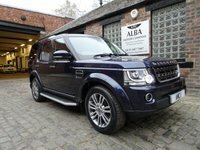 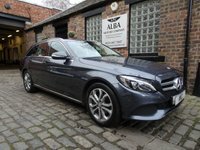 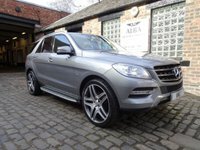 ESTABLISHED OVER 10 YEARS..LOW RATE FINANCE AVAILABLE..PLEASE APPLY VIA OUR WEBSITE..TO VIEW PLEASE CALL ANDREW ON 0131 447 7447.